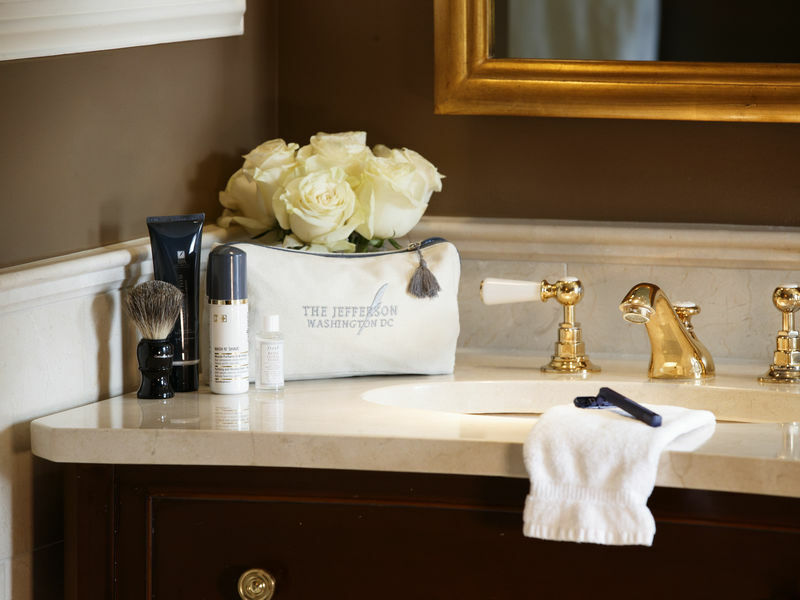 The Jefferson has long been known as Washington, DC's top small luxury hotel, catering to the worlds most elite travelers. 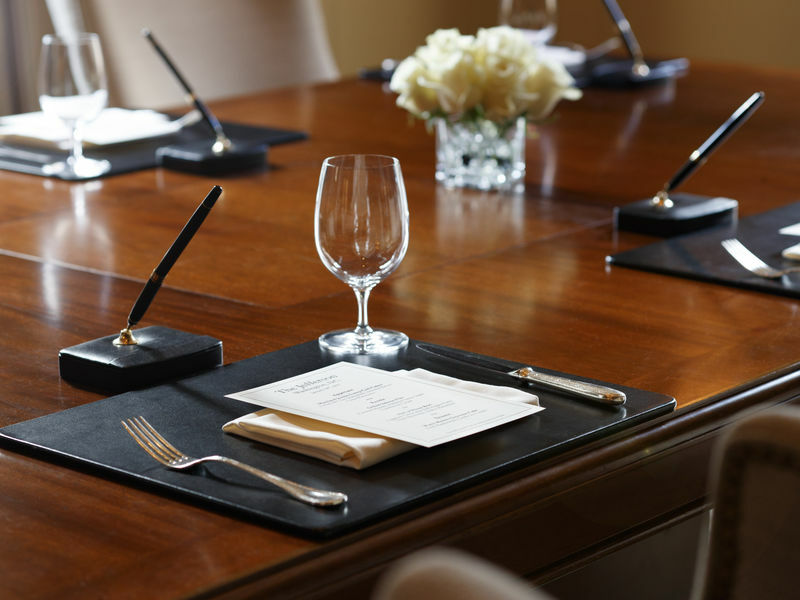 It pairs a powerhouse location just four blocks from the White House with a culture of service unlike any other top-tier hotel in the city. 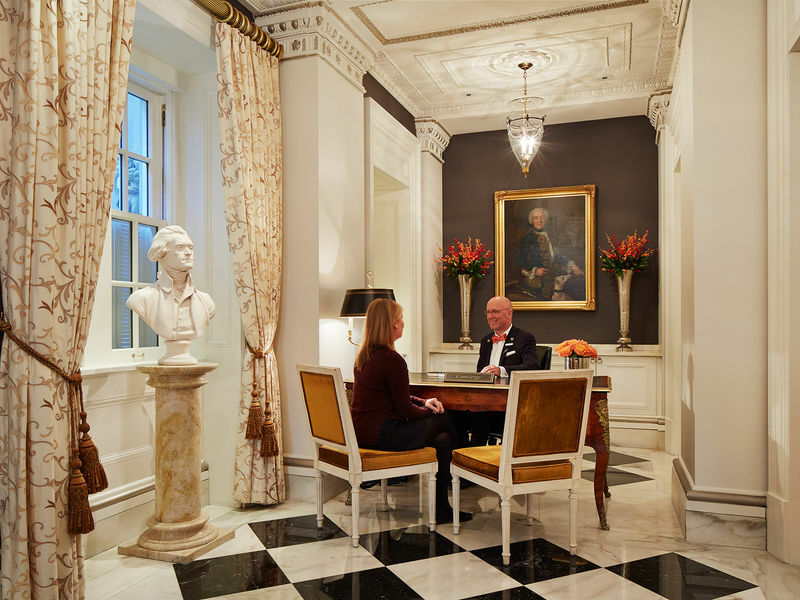 Rich in historical details, the hotel is both European and Washingtonian in style, and inspirations from its namesake, Thomas Jefferson, are found throughout. 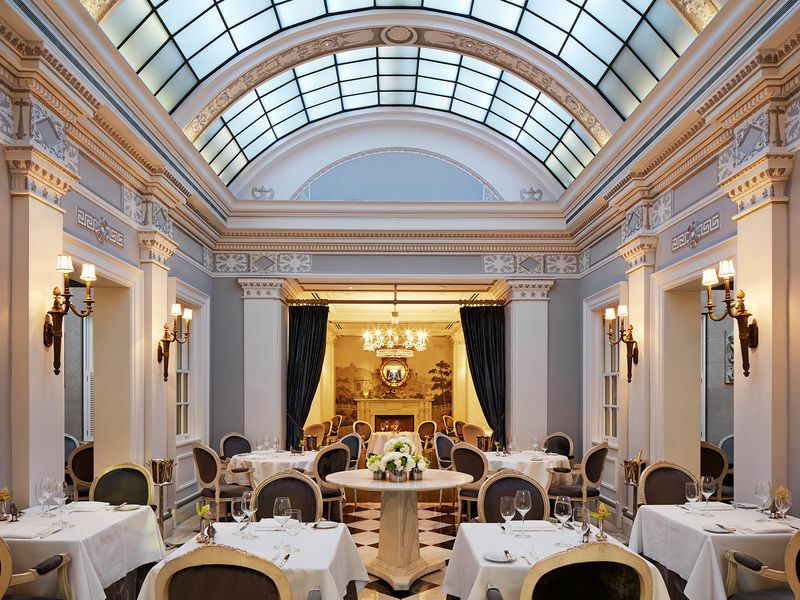 It is home to the Michelin starred Plume, Quill bar and lounge and The Greenhouse, which is ideal for breakfast, lunch and brunch. Every member of the Jefferson staff is dedicated to ensuring that each guest's stay is most enjoyable from the moment they arrive and are ushered to a comfortable chair for check-in and as intuitive to individual needs as if guests were staying with a close friend. 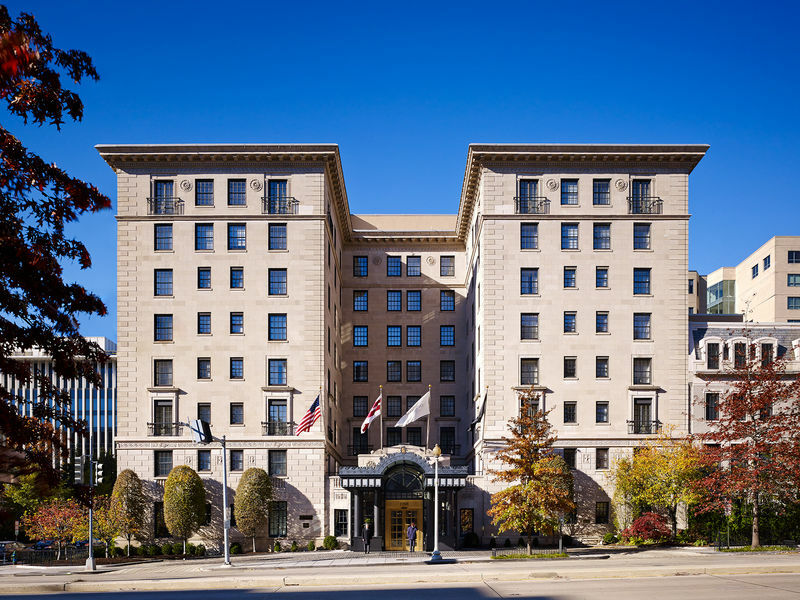 Their team invites you to join the new generation of "Jeffersonians" who make their hotel their home in Washington. Thomas Jefferson once said, “Every generation needs a new revolution. 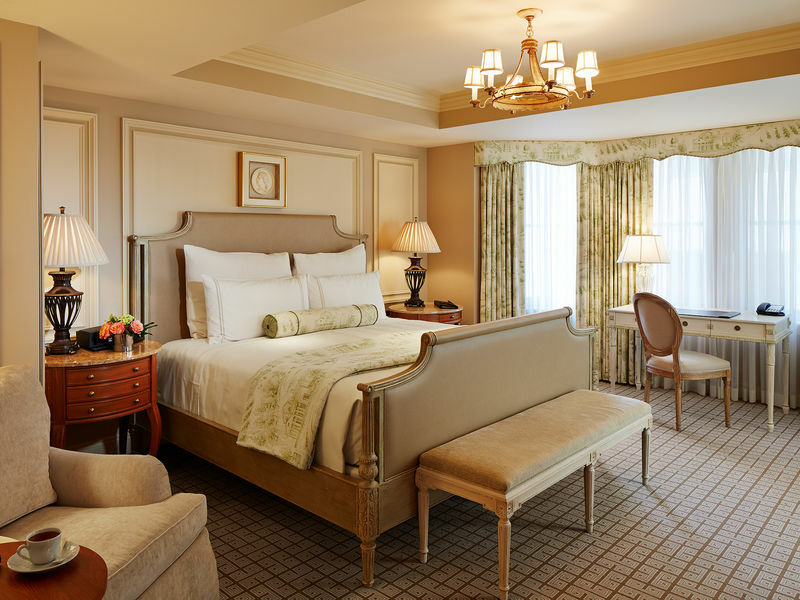 At The Jefferson, Washington, DC, a revolution in comfort and hospitality has begun.